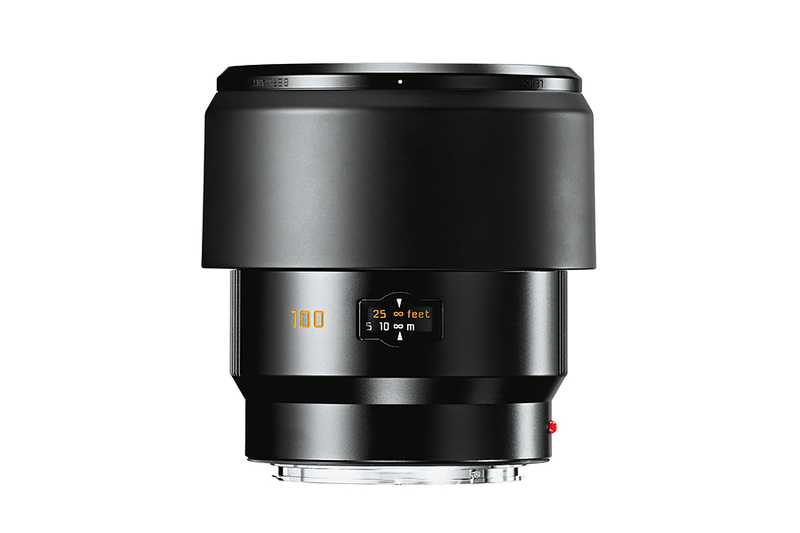 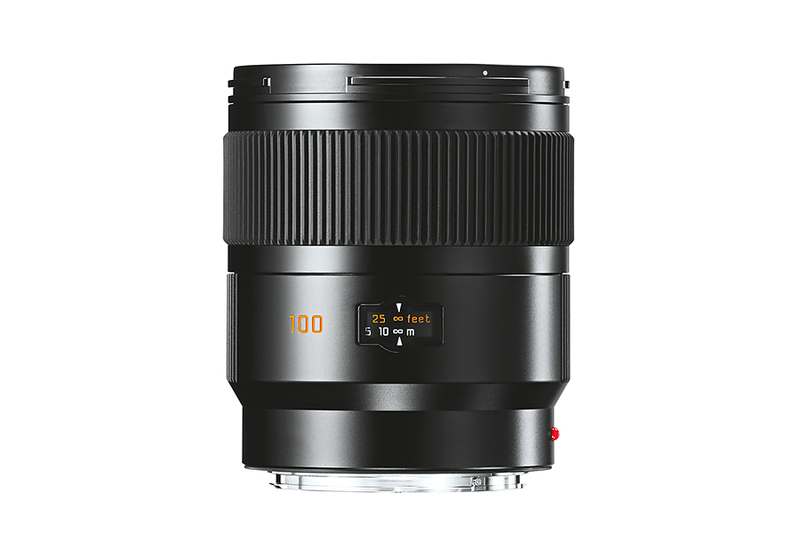 Leica Summicron-S 100mm f2 ASPH is a medium telephoto lens for Leica S-system cameras. 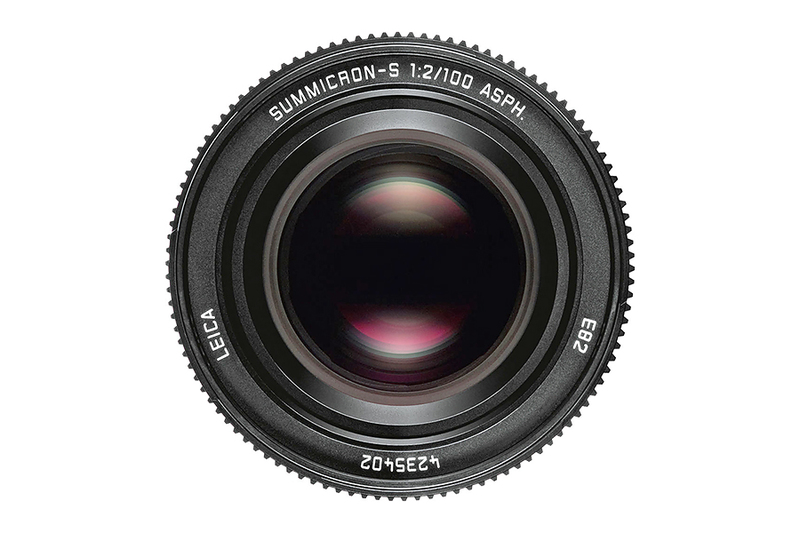 The focal length corresponds to 80mm in 35mm camera format. 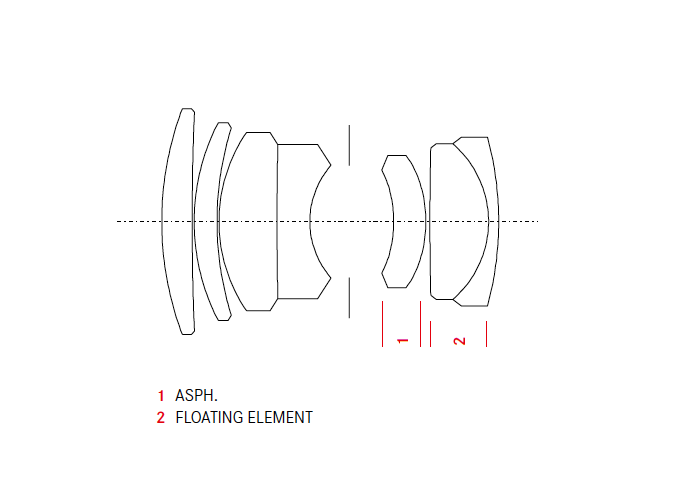 The lens is made up of 7 elements in 5 groups. 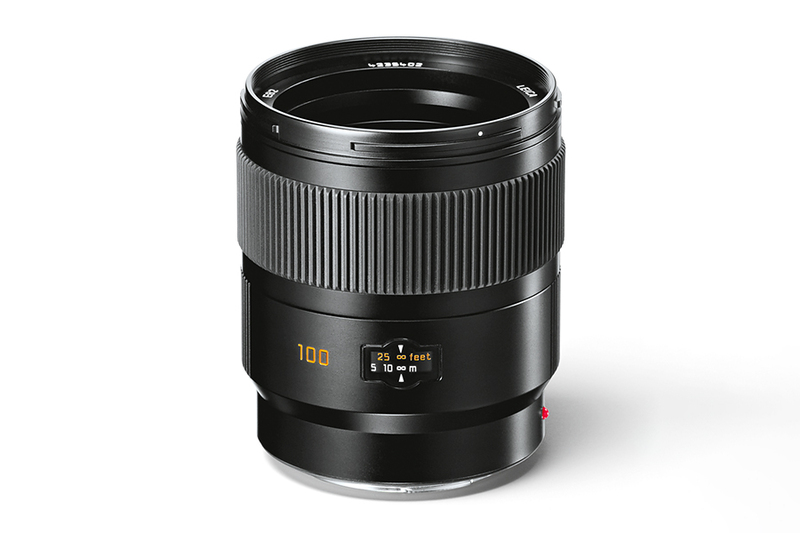 It features double aspherical glass to eliminate monochromatic aberration. 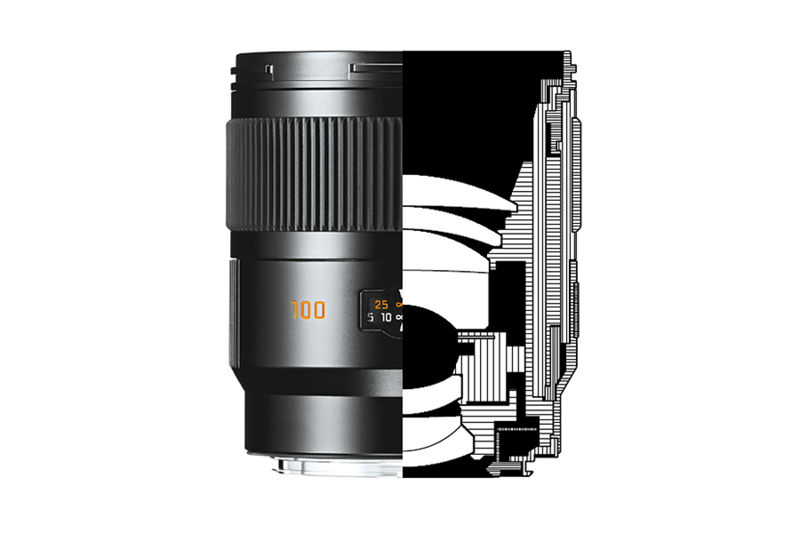 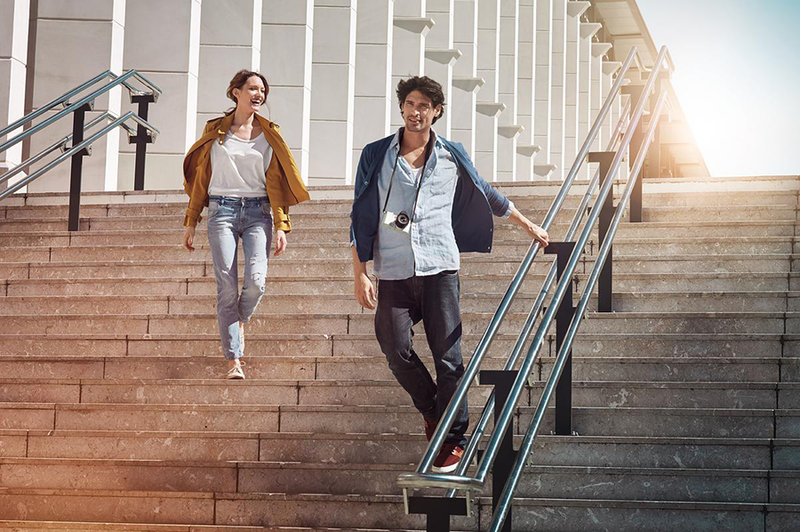 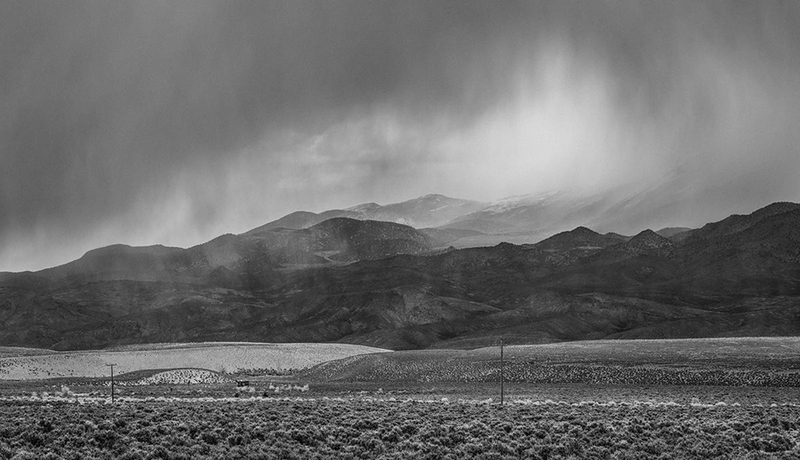 The dust and splash proof design makes this lens usable even in harsh environment. 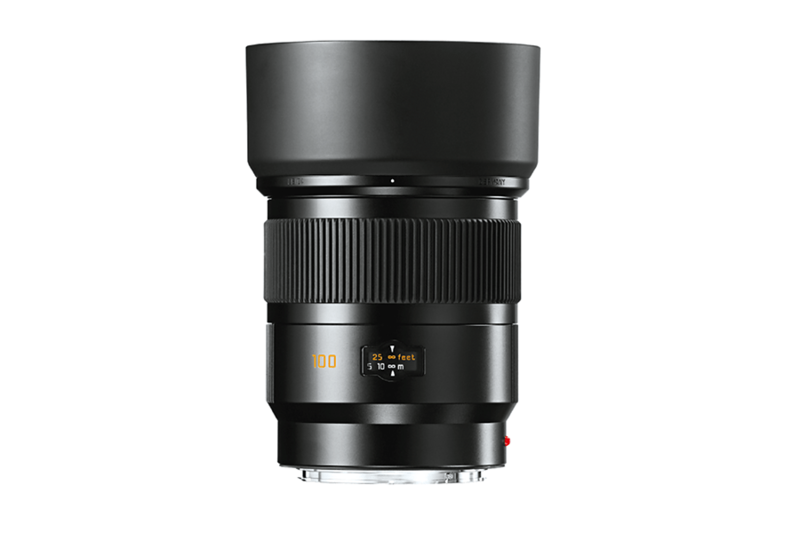 The superior optical design with sophisticated multi-coating ensues excellent color and contrast rendition in demanding photography business.